Broken links will kill your website‘s reputation almost as quickly as spammy material. Everyone knows how frustrating it can be to be searching for information on the internet and think you have found what you want only to discover that the page you thought was going to give you everything you needed wound up being nothing more than a 404 page. You know how that feels. Your hopes plummet as you get the message that ‘the page you were searching cannot be found’. Usually you give up on that site in a hurry and don’t go back. Keep that in mind the next time you tell yourself that you’ll check all your links later, or fix that one tomorrow instead of today when you know you shouldn‘t procrastinate. Your site visitors will face the same frustration if your have broken links. 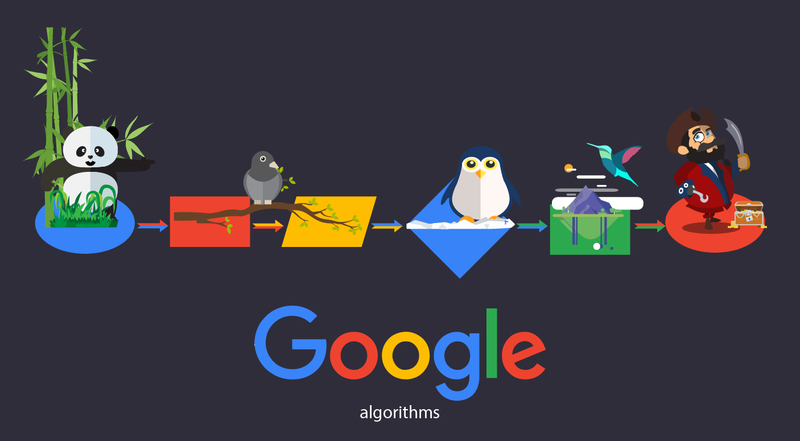 It’s not only human visitors who get frustrated with broken links in websites, too, Googlebot hates broken links and will also give up on crawling and indexing your site if too many links are broken, causing you untold damage in lost traffic. Broken links are universally despised. Site maintenance should consider broken links as a major aspect of your regular checks. Not many webmasters understand the immense loss they are incurring on daily basis due to what they consider as nothing more than a few broken links. Not only are you losing potential visitors, broken links can actually pull your website’s ranking down. 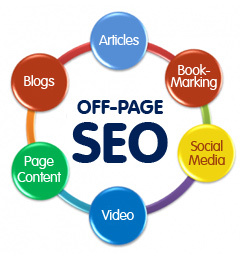 Ask your SEO professional if you are unsure about this and they will provide you with information that backs this up. When you launch your website, your first act should be to check every internal link in your website. Don’t think “Oh,the links have been tested completely offline before launching the website, they are fine”, because they may be nowhere near fine. So many things can go wrong when uploading your site to the server, and links breaking is one of them. Folders can be uploaded in the wrong places, or you can change the name of files, etc. Broken links are almost a given and you cannot ignore that. If you have a massive site, manually testing your links will not be a practical thing to do. There are number of tools that are available online or as downloadable programs that will help you check your links without having to do it manually. You can use such reliable tools to find the broken links; but you will have to expend real time effort in order to fix them, since the problem must be immediately rectified to stop you from losing any more traffic. So far, there are no automated tools for repairing broken links, just for finding them. If you have broken links, search engine spiders will not be able to crawl your website completely. Bots use your site’s navigation (or your Google sitemap in case of Google bot) to get around. If links do not reach the landing page, the search engines will consider your site to be under maintenance or construction. 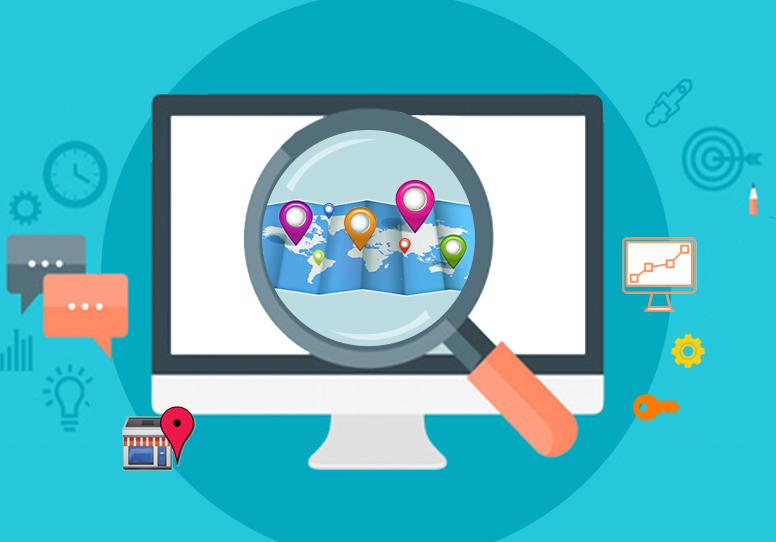 Search engines generally rank well only those sites that are fully complete, to ensure that they provide only valuable and high quality information to their users. Incomplete sites or sites under construction does not live up to this standard. In short, schedule enough time to check the status of all your websites links periodically. Fix problems without delay because the longer you wait the more traffic you lose. Don’t assume any broken link is an isolated incident. Find the cause and check all links both internally and going out of your site. Your SEO professional can help by checking your links and fixing them if needed.